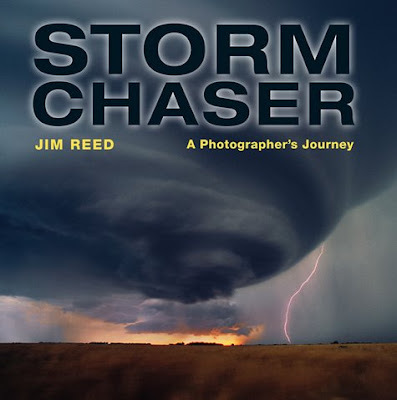 Jim Reed is an award-winning photographer. Most of his work is incredible. I encourage you to check his website for some of the best weather photography available. Interesting video on YouTube showing some of his chases of hurricanes, tornadoes, etc.